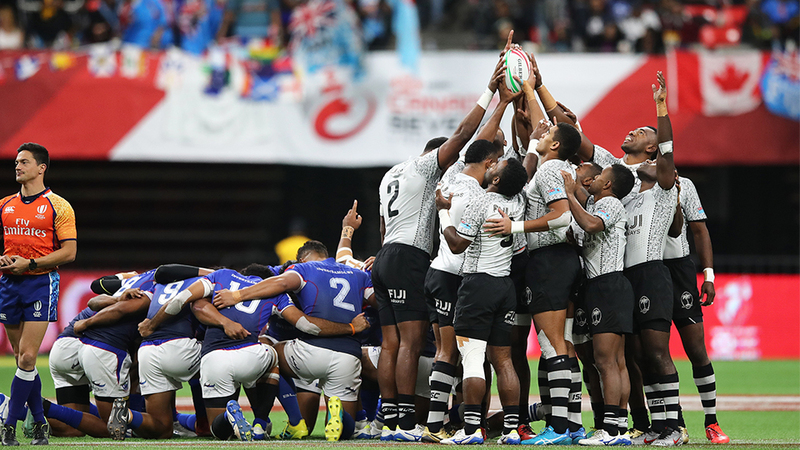 Fiji Airways 7s coach Gareth Baber has reminded players to put the victory in Hong Kong behind them and set their focus for the Singapore 7s. Speaking from Singapore this morning, Baber says the players are recovering well and are reminded to stay focus and maintain their consistency. 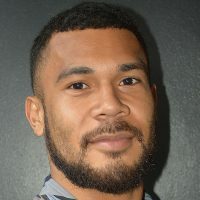 Meanwhile, Baber has paid tribute to Jerry Tuwai describing the play-maker as “four players on the field” in Hong Kong. He says Tuwai is a little man but the work he can do around the field, the maturity and the decision making.